* Osunlade "A solid collection of deepness, not a filler in sight!" 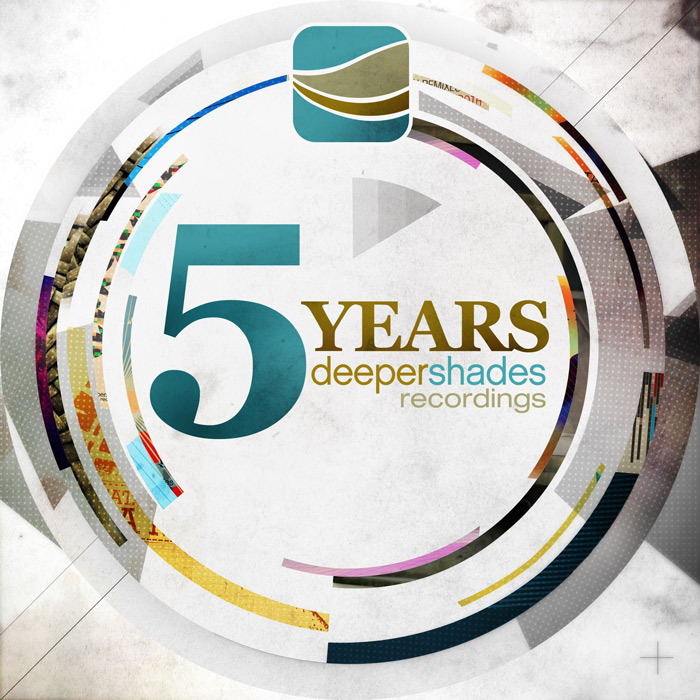 * Soul Clap "Congratulations to Deeper Shades Recordings for 5 years of some of the dopest deepness in the solar system!" * 2lani The Warrior (Do It Now Recordings, South Africa) "Deeper Shades Recordings has played a very important role in promoting South African deep house and its DJ's, including me. In the past 5 years, it has always delivered true, underground deep house, the kind that I can carry in my music bag." * Ralf Gum (Gogo Music) "If you are into real deep House music, which does not necessarily follow the usual current trends, you should by now know Deeper Shades Recordings, as it provides you with exactly this since 5 years!" * Nick Holder (DNH Records) "One of the best deep house labels in the industry today that deliver nothing but pure quality." * Rocco "Lars always keeps such a nice quality in his releases! This compilation is the reflection of his passion for music and I love it!"